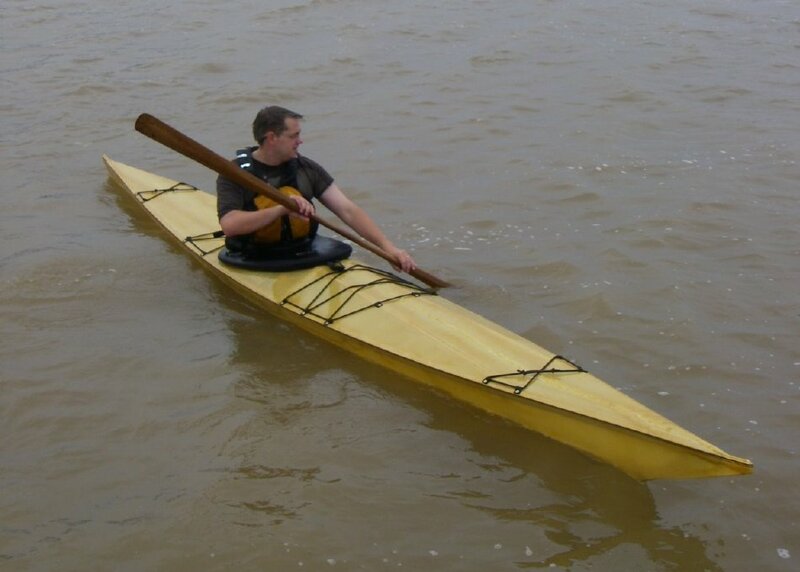 Stig, from Denmark, has completed a wood frame Sea Cruiser. 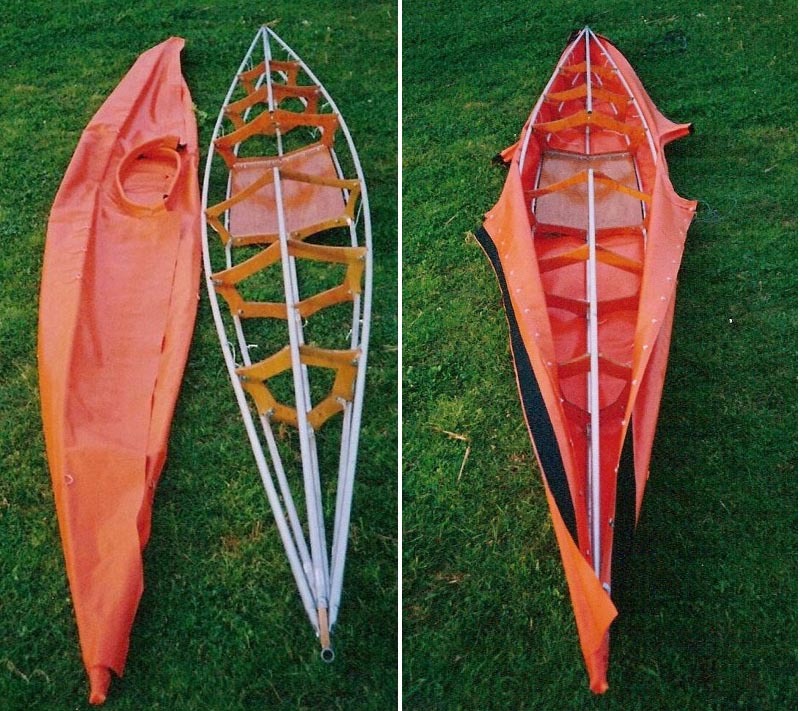 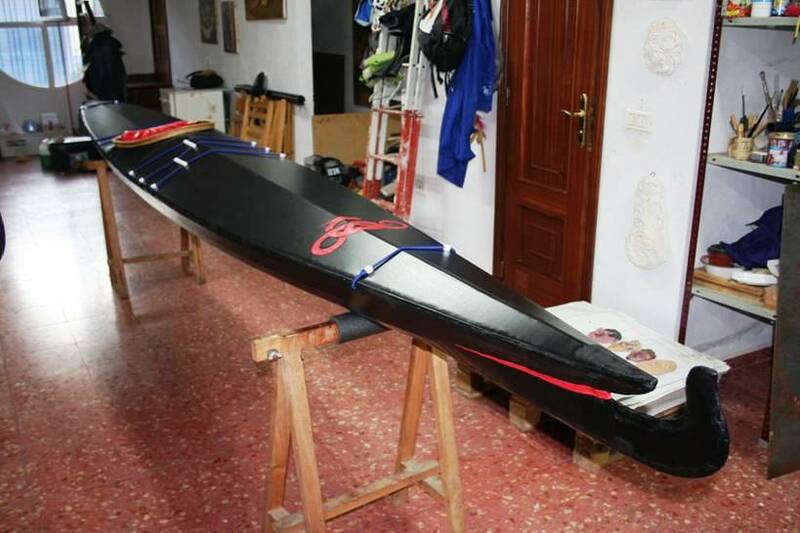 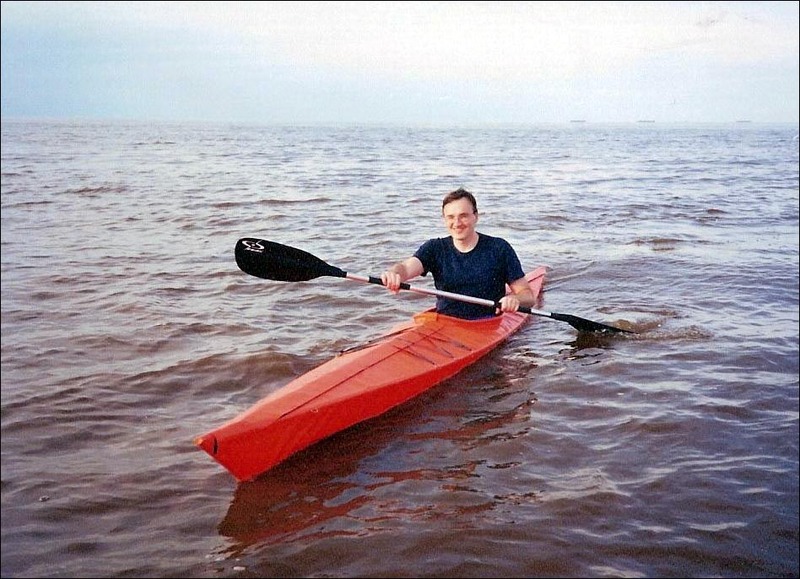 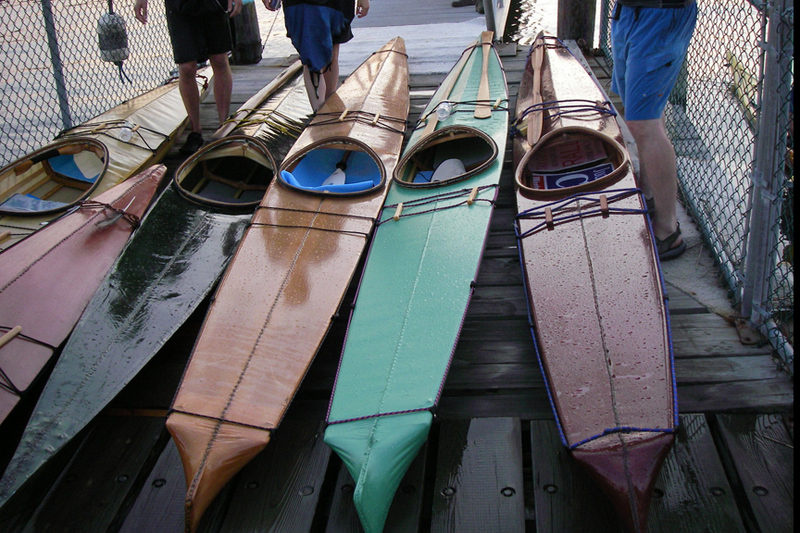 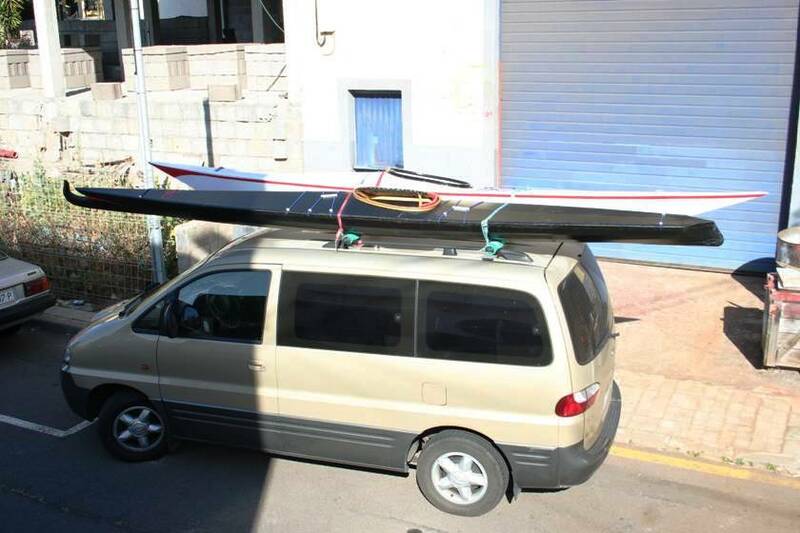 Oleg, a Russian now living in La Plata, Argentina paddles his Sea Tour 15 folder. 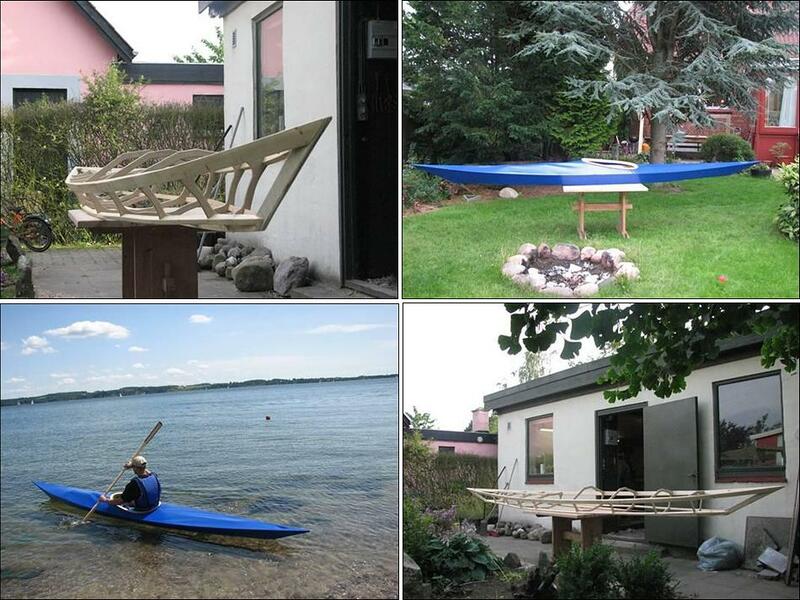 He reports that the design is very stable, and it cost $210.00US to build. 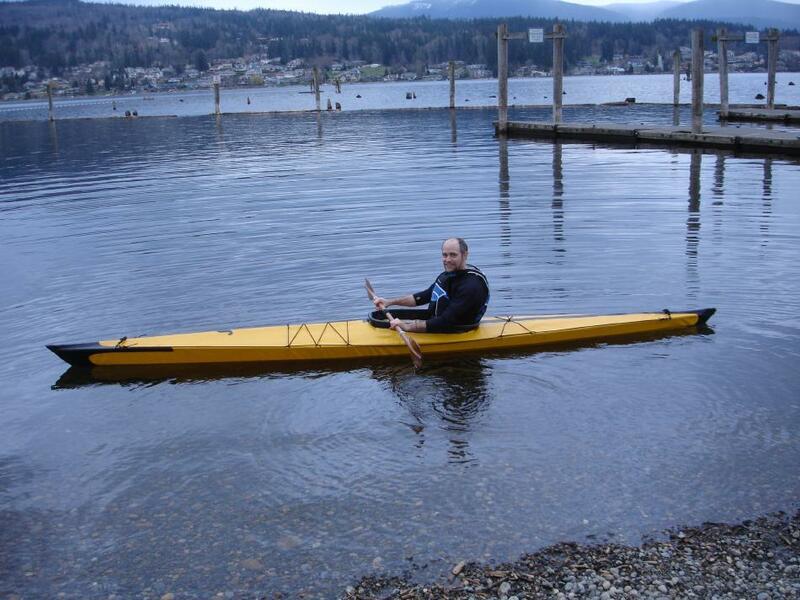 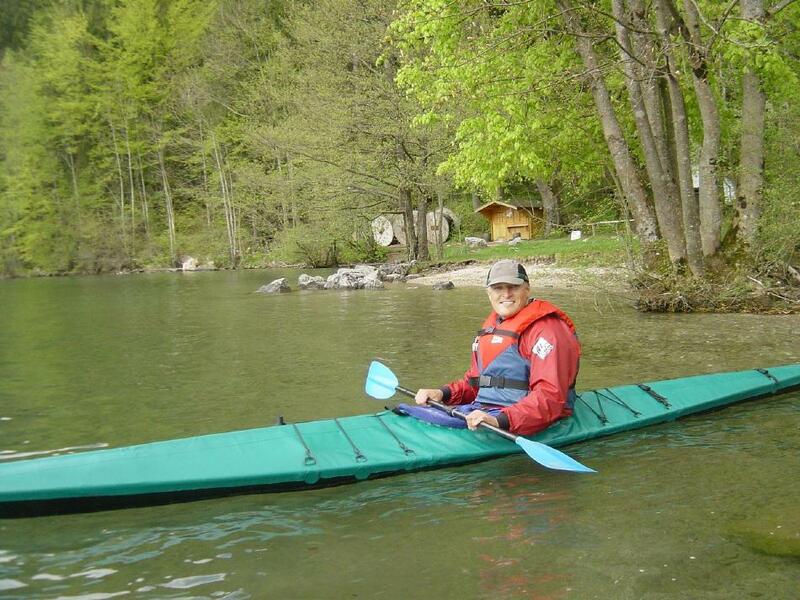 Oliver, from Salzburg, Austria paddles his Sea Tour 17 folding kayak on Wolfgangsee lake.